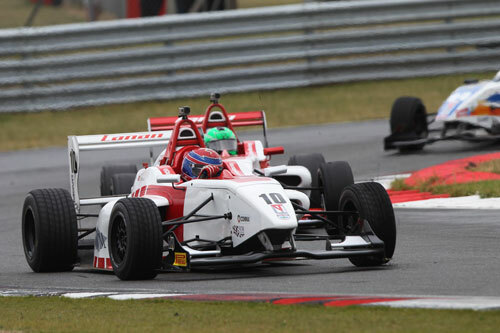 Lanan Racing's Duo BRDC Formula 4 trio are hoping this weekend's return to Snetterton heralds a return to form. The Norfolk circuit hosted rounds 10, 11 and 12 in July, giving Rodrigo Fonseca, Chris Mealin and Jack Bartholomew recent experience to call on, unlike the recent rounds at Brands Hatch Grand Prix. 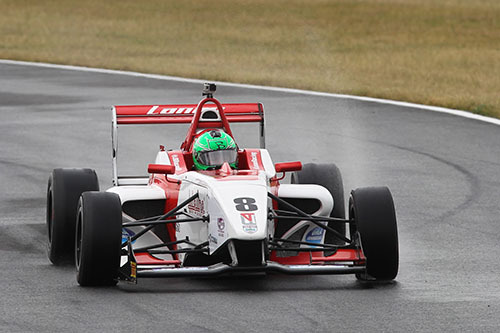 Mexican Fonseca, 19, heads to Snetterton in third place in the championship standings and admits his focus is still on the title: "It's going to be difficult to win the title from here, but it's mathematically still possible so we will work hard to try and make it happen. "I know Snetterton really well so it's track we should get some really good points at and move forward again. I'm really looking forward to it." 16-year-old Bartholomew, who took his maiden podium in cars at the circuit in July from the back row of the grid, said: "I'm feeling confident. We've been there once already so I know the circuit and I know the pace we have there is good. We need to build on that. We're ready to attack and hopefully get back onto the podium again." Mealin, 21, also produced an impressive charge through the field in July: "I'm confident for this weekend, especially after the races though the field I had there last time. Then it was the same as Brands Hatch a few weeks ago where I was building the confidence with the downforce but I've been there once now so I'll already have that experience. I'm hoping for a quieter weekend than last time and a more successful one too." 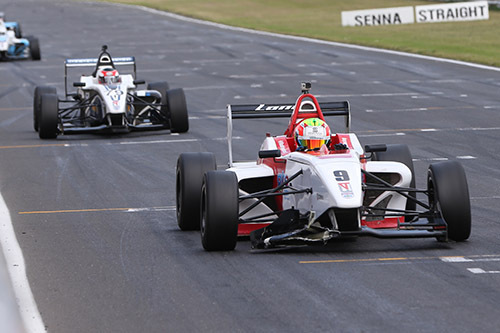 Rounds 16, 17 and 18 take place at Snetterton on 22-23 August.